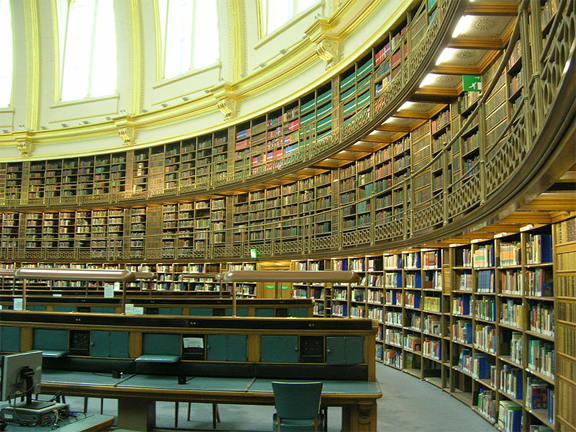 Above: if I were a rich man, I’d spend my days in the reference/reading room of the British Library in London, one of my favorite places on earth (image via Wiki Commons). Last week, a client of mine asked me to prepare a shortlist of “challenging” Italian wine terms in translation. I was unavailable for a consecutive interpreting gig for one of said client’s high-profile clients and so they ended up contracting an interpreter who, however accomplished, didn’t have a lot of experience in wine-trade interpreting. The following list of terms and translations by no means represents a complete bilingual glossary. Instead, it’s populated by “challenging” words that are often mistranslated. Like the Italian Grape Name and Appellation Pronunciation Project and the Italian Winery Designations Project, I’ll continue to update it: please send me your queries (by leaving a comment)! Dr. P – As always, an interesting and educational post. IMHO, a few others to consider: per cent (as in “is this 100 percent Sangiovese?”) vintage, winemaker (always handy to know); and importer (also handy when writing about wines). In the early days, back in 1995, I used to use this book backwards (so to speak) : “Speaking of WIne Inglese per Professionisti del Vino” by Mia Farone Rosso, Patricia Guy & Josephine Taylor. It’s a great resource with agricultural, vinification and commercial terms… but I have a feeling I will be coming back to this post! Grazie J.
Laura, my Anglophilia only grows richer at the thought of a visit to the Bodleian Library! So many wonderful incunabula! Nice list. I think delestage is actually more about oxgenating the juice during fermentation but not necessary in a rack and return way. I think you left that out in your definition or at least it wasn’t clear to me. Otherwise, super utile sicuramente per quelli che non parlino italiano. Will point out the post to those who ask for shortcuts. PS Great shot of the macaroons in your other post, very cool. Good stuff 2B. The Bodleian Library is great (all of Oxford is) isn’t it? I’ve also been told, by an editor,that marc is also a workable translation for vinaccia/vinacce. Please add “Scheletro” in there. The most sensible translation I found is “Rock fragments”.